ALANDIA Verte is a traditional green Absinthe which is distilled in Fougerolles, France, at a family-owned distillery dating back to 1859. 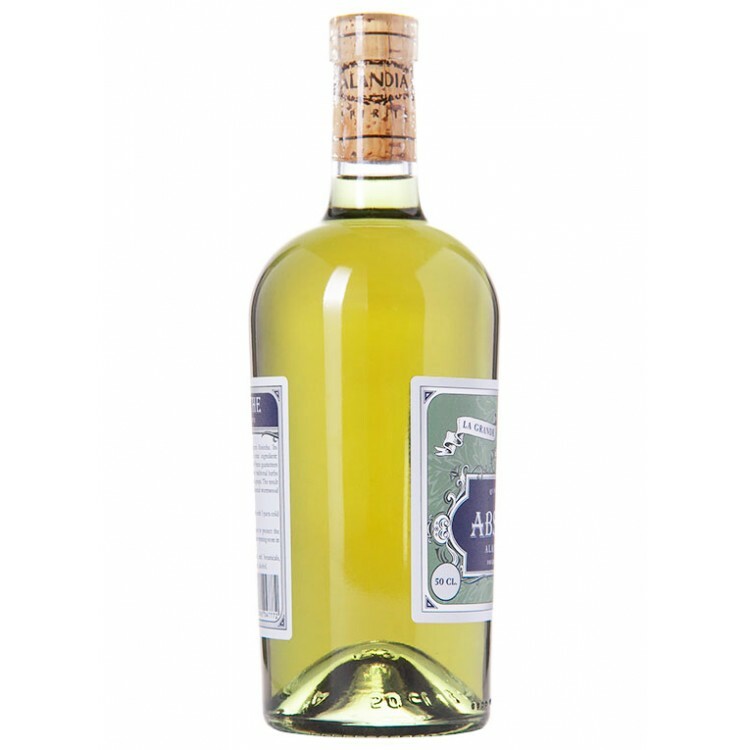 The recipe is primarily focused on Absinthes iconic ingredient: Wormwood, also known as “La Grande Absinthe”. 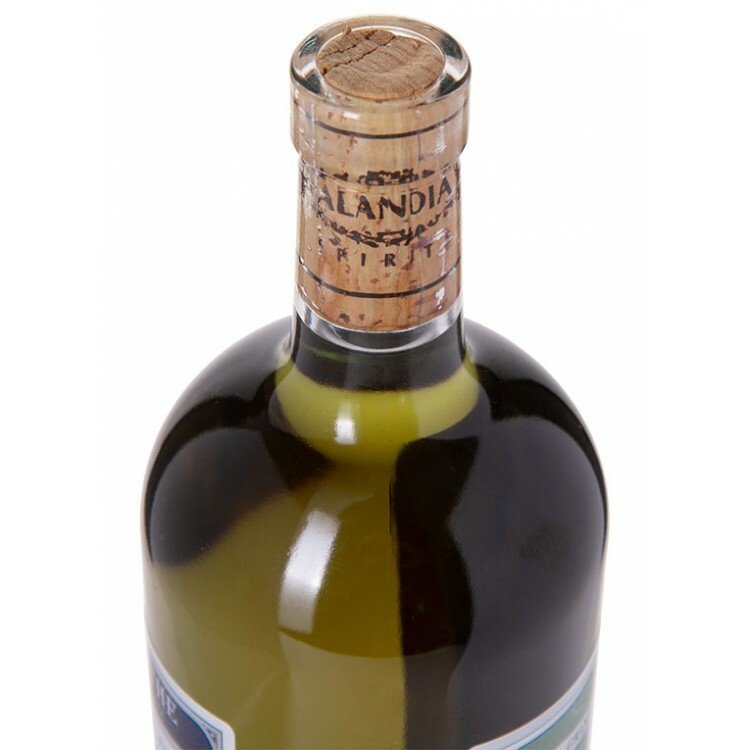 ALANDIA Verte is a traditional green Absinthe which is distilled in Fougerolles, France, at a family-owned distillery dating back to 1859. 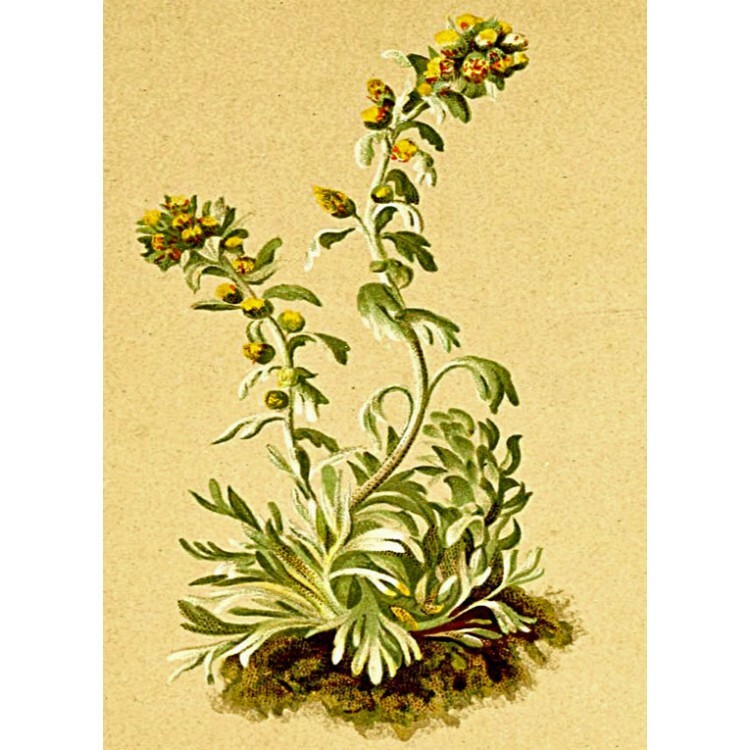 The recipe is primarily focused on Absinthes iconic ingredient: Wormwood, also known as “La Grande Absinthe”. 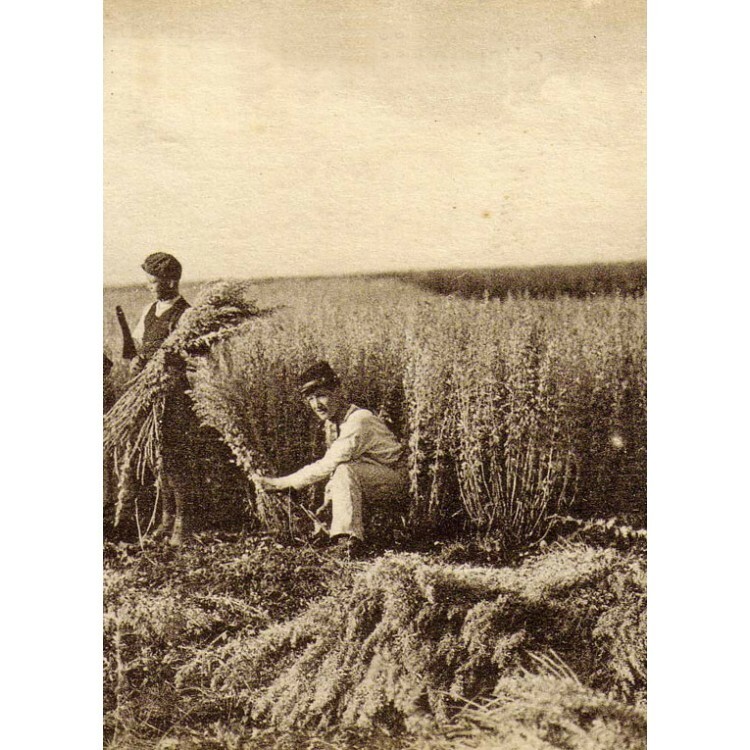 The plants are cultivated on the fertile fields of the distillery, which guarantees superior quality. 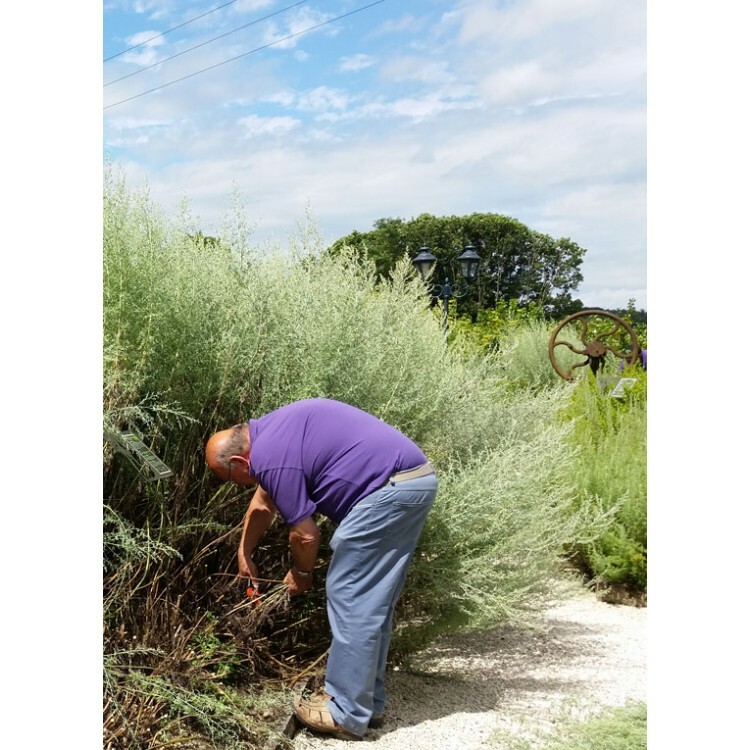 Additionally, all processes orient at 19th century traditions: Like in the old days, the harvest is done by hand and the wormwood sprigs dry for several months in a wooden hut, the so called the “séchoir”. 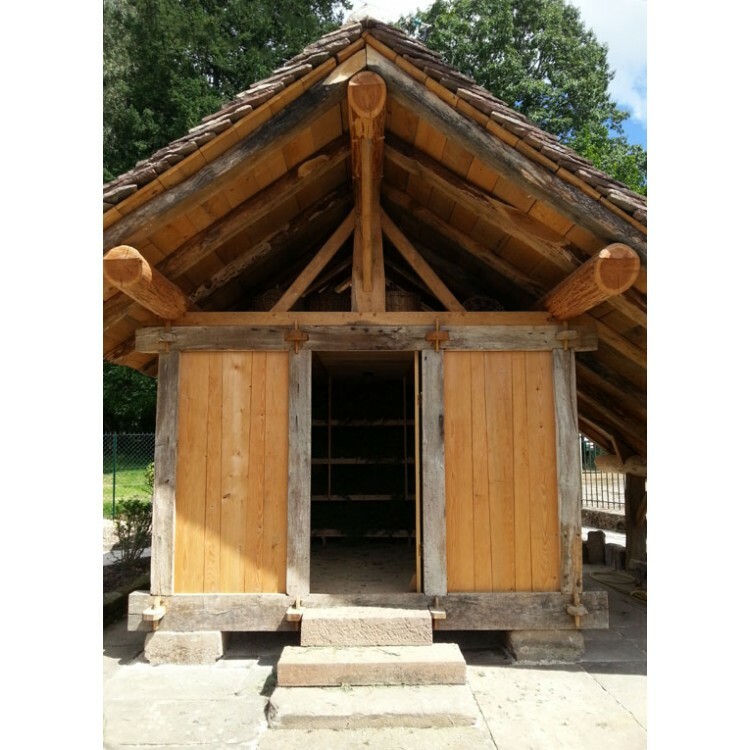 True to the original is as well the production process. 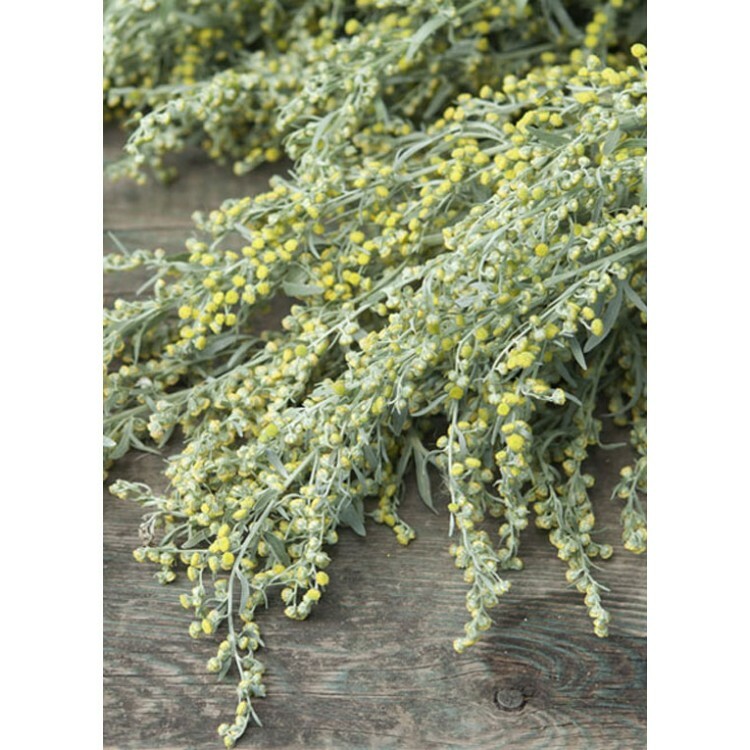 The recipe consists of a decent portion of wormwood (artemisia absinthium), which is carefully blended with several other traditional herbs, including green anise and fennel plus the artemisia species genepi. For the making of the final spirit, copper stills are used for distillation. 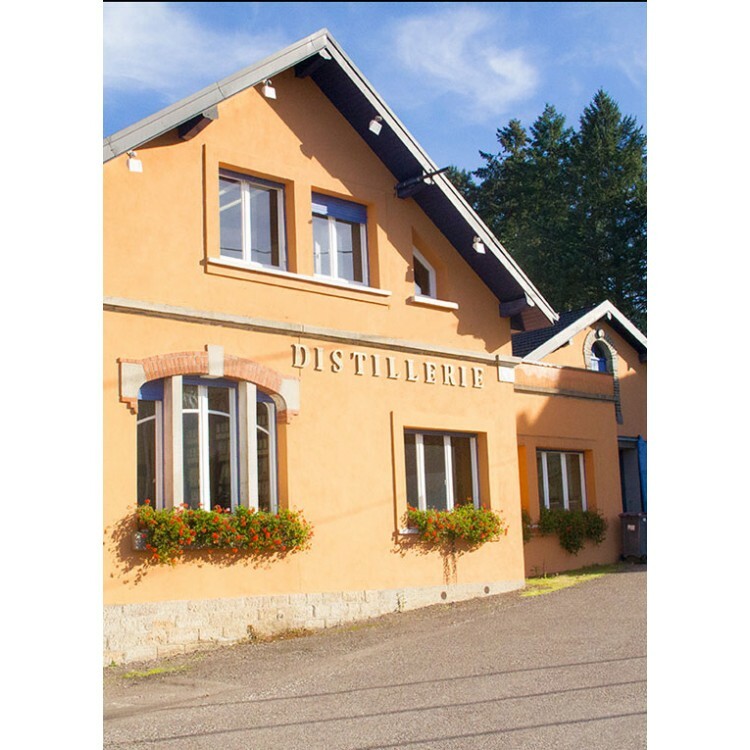 After distillation the initially crystal-clear spirit is macerated with selected coloring herbs. They give ALANDIA Verte its natural green color. 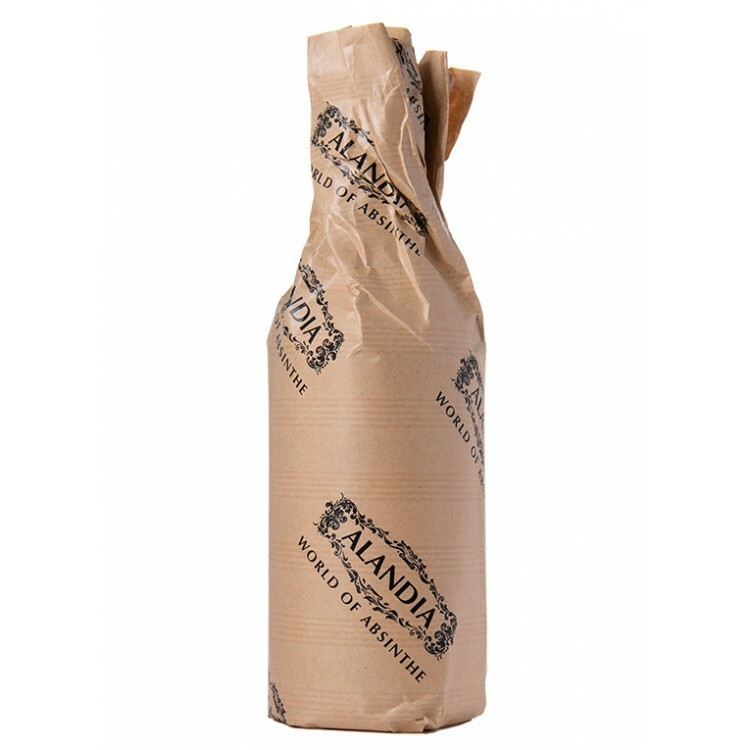 As direct sunlight would harm ALANDIA Verte’s natural green color, each bottle is wrapped in paper. Please store the bottle after opening in a dark place. We recommend ALANDIA Verte to first-timers and connoisseurs alike. 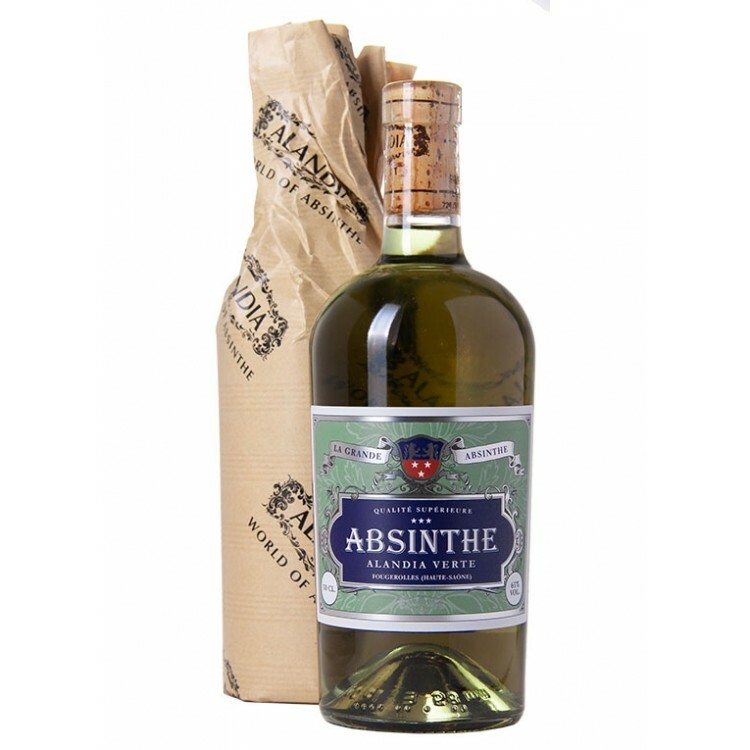 Beginners will most likely appreciate the fresh taste of this Absinthe, not overpowering on fennel therefore reducing the "licorice" taste. 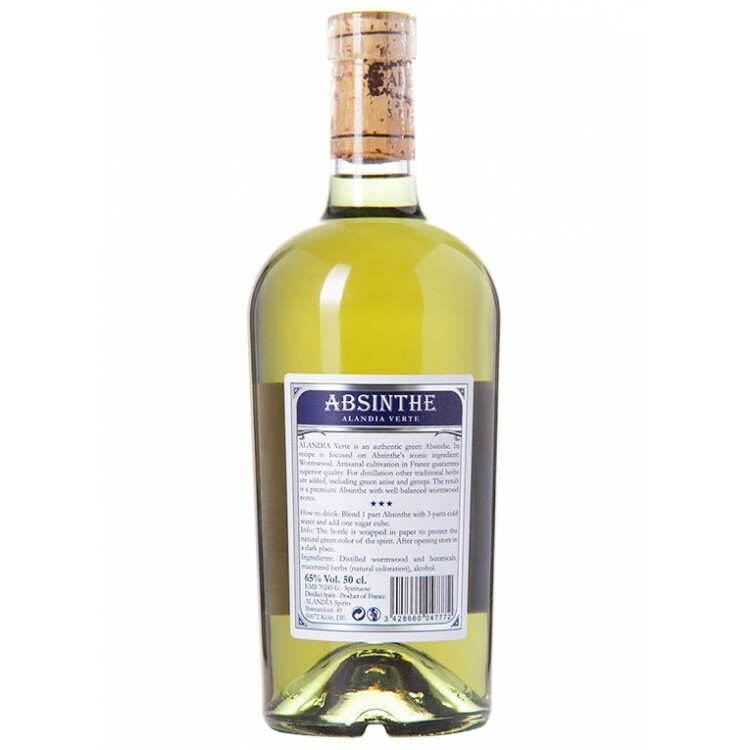 The latter can detect the individual components of the Absinthe: Fresh notes of green anise, balanced out with slightly grassy tones of genepi finishing in a complex and floral taste of wormwood. 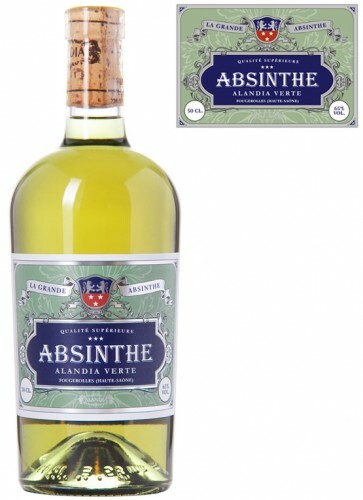 You should drink ALANDIA Verte according to the classic French Absinthe ritual. 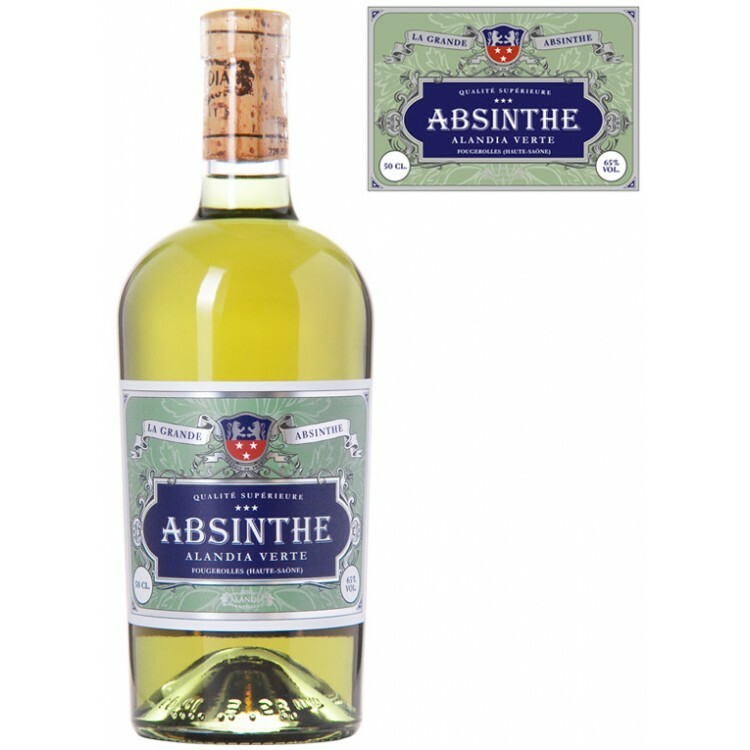 You need an Absinthe glass, an Absinthe spoon, sugar cubes and ice cold water for this original way of drinking Absinthe. This is how the ritual works: Fill some Absinthe into the glass (approx. 1 oz). Then place the Absinthe spoon on the rim of the glass, put a sugar cube on top and slowly add water. You can use a water carafe or - even more professional - an Absinthe fountain. The Absinthe in the glass blends with sugared water and magically louches from green to an opalescent white color. We recommend a ratio of 1 part Absinthe to 2 parts water. Finally stir the Absinthe with the spoon. Your glass of Absinthe is prepared! Sometimes I place an order and can’t help wondering if I should order a second bottle... I should have ordered a second. A very creamy complex floral verte made for Alandia by Devoille.